Bigger pictures. Main room 1 on the second floor of the keep. Carlisle Castle. 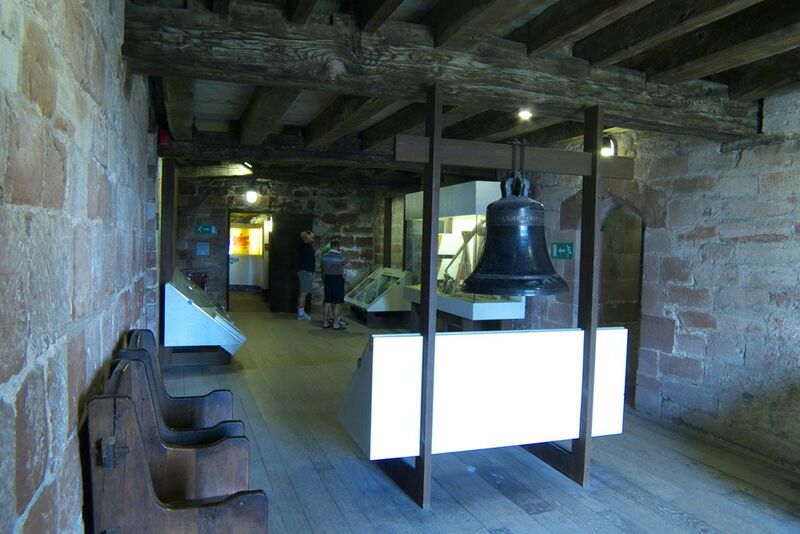 The second floor is now home to a display about the history of the castle. The floor is approached via the spiral stairs in the north west corner of the tower.